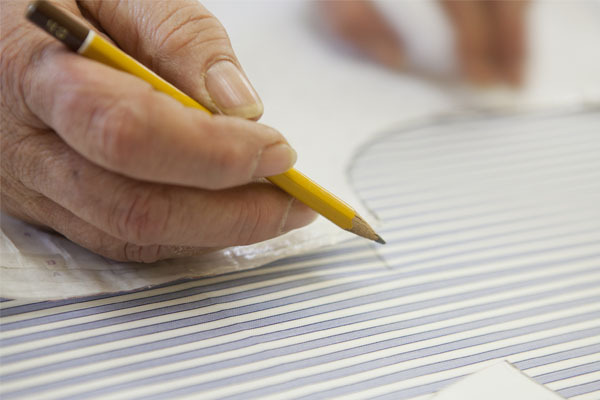 The creation and production of bespoke shirts is an art. 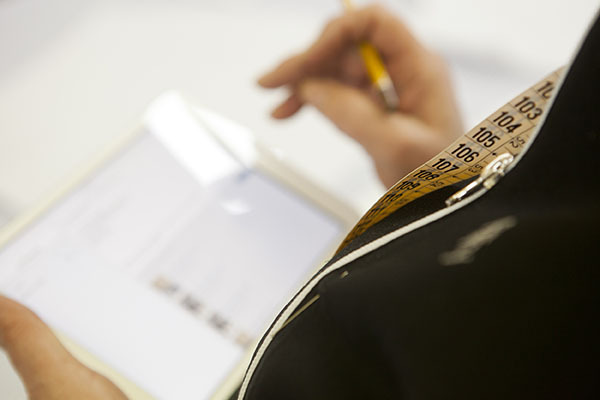 that transforms a basic garment into a unique and exclusive product. 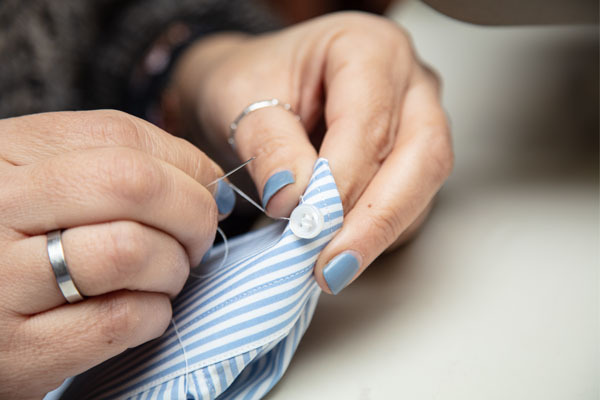 Teca Camicie is a traditional bespoke shirts tailor’s House. Just for you. that will make your shirt special. Your shirt. “Ready to wear” shirts are high-quality artisanal garments. 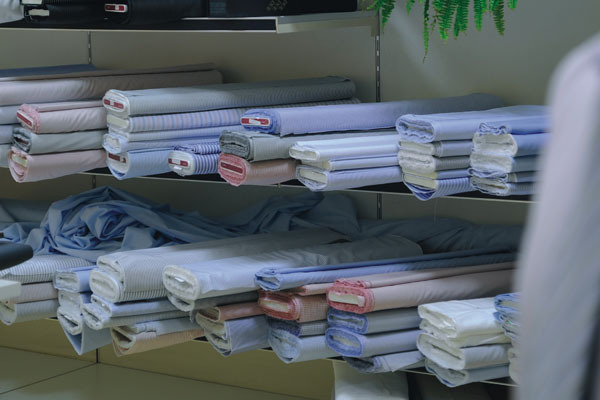 Standard size shirts completely customizable in order to fit your body type. 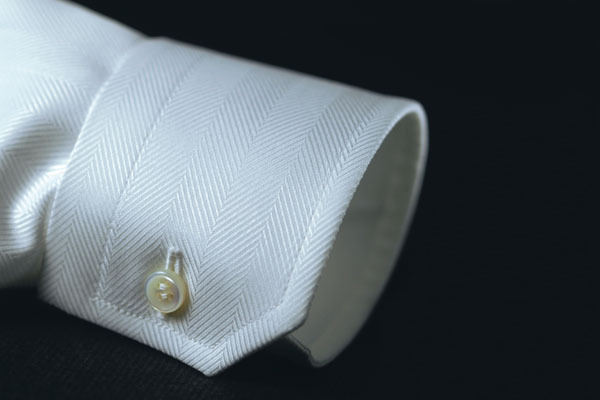 We will help you to customize your bespoke shirt, from the fitting to the choice of every detail. 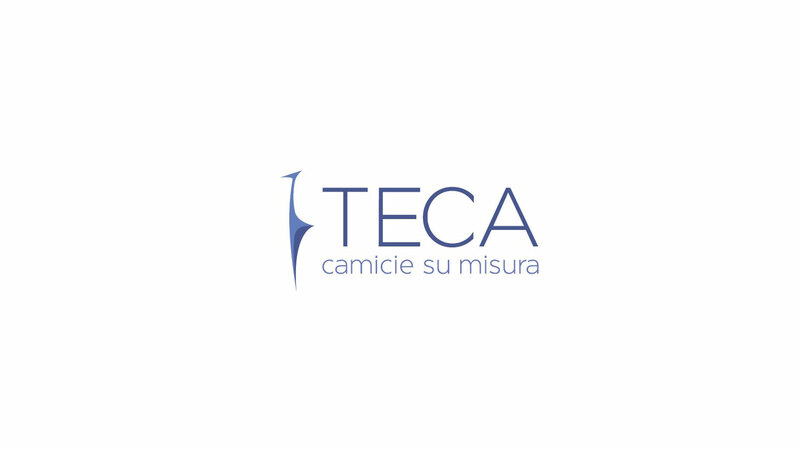 TECA is always at you side.